With a 52.1% increase in profit before taxes for 2018, Iktinos Hellas S.A. entered for good in the tourism industry with a 300 million Euros investment in the area of Sitia in Crete, Greece. The Iktinos project is being implemented as one of the largest tourist investments in the country, with a total cost of 300 million euros. 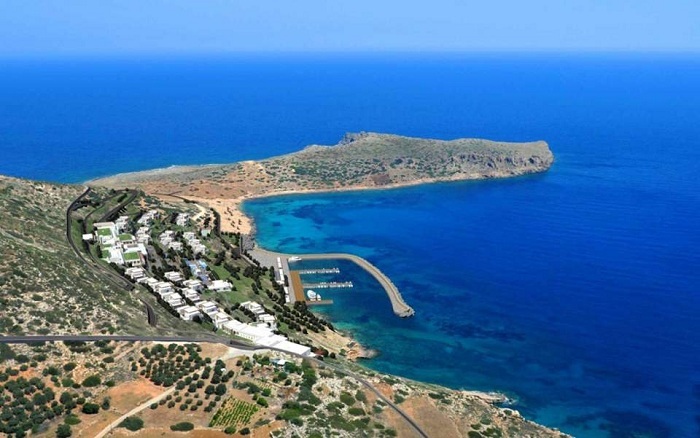 The Sitia Bay Resort, in Sitia, Crete, extended in an area of 2,700, owned by Iktinos, will overall be hosting a five-star hotel, a thalassotherapy center (spa), a convention center, a golf course of 18 hole capacity, a marina for 85 tourist boats and two residential areas, where a total of 300 luxury residences will be built. The Chaidas family company decided to expand their activities beyond the marble mining and trading to the tourism industry and announced it has received the relevant permits for infrastructure projects in the private urbanization of land area. In addition, pre-drilling and landscaping work began within the land. However, marble remains the main activity of Iktinos, with marble exports accounting for 95% of the company’s turnover in 2018. Earnings before taxes were consolidated at 22.21 million Euros in 2018 against 14.60 million Euros in 2017, showing an increase of 52.1%. 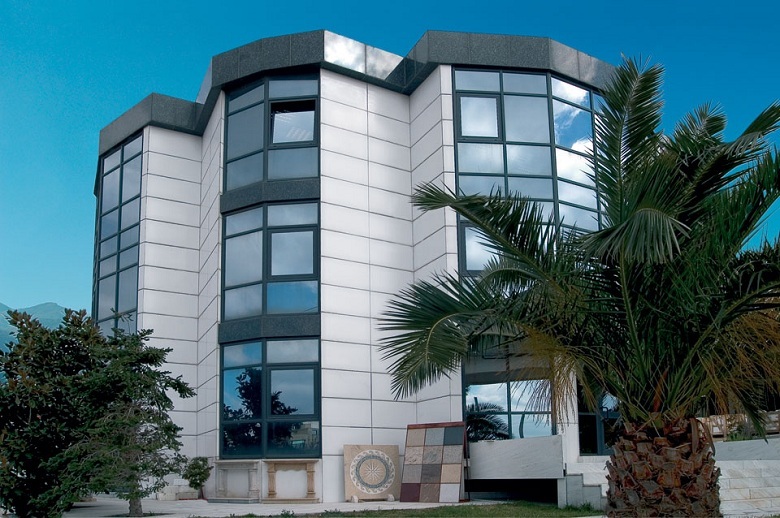 Turnover increased by 16.8% and amounted to 60.45 million Euros compared to 51.72 million Euros in the previous year, while EBITDA for the year 2018 amounted to 23.56 million Euros compared to 20.28 million Euros of the previous year, showing an increase of 16,1%. At parent company level, turnover rose by 11.7% and amounted to 53.17 million Euros compared to 47.6 million Euros the previous year, EBITDA for the year 2018 amounted to 21.52 million Euros compared to 19.03 million Euros in the previous year, showing an increase of 13% and earnings before taxes amounted to 18.5 million Euros compared to 14.91 million Euros, an increase of 24.1%.